One of my favorite thinkers on the subject of change—author and inventor Ray Kurzweil—posits that the pace of technological change accelerates exponentially. According to Kurzweil, we have reached the point where the technologies that move our world—it may not be on your radar yet, but it’s already out there—radically change every six months, and that rate will only increase. 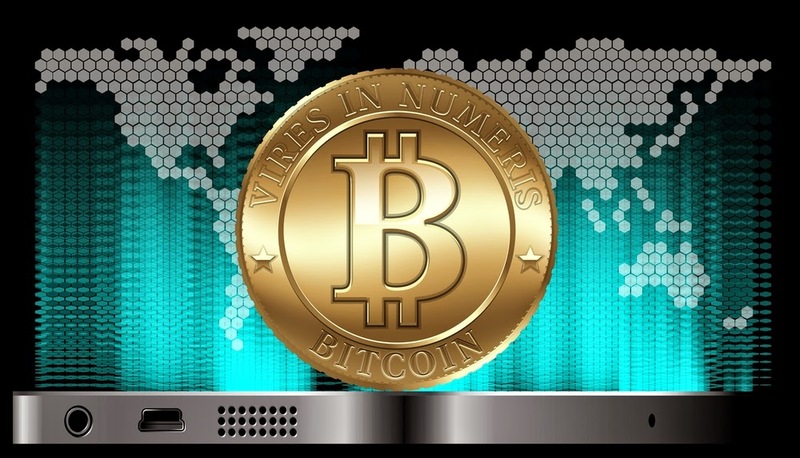 I mention this because I was reminded of it in a recent podcast interview I conducted with Rik Willard, a leading cryptocurrencies expert, who argues that alternative currencies are rapidly approaching an inflection point in emerging markets with dramatic implications for the rest of the world. Willard, the CEO of MintCombine—a “think tank and product lab delivering blockchain solutions for brands and causes”—described what’s happening in markets in Africa, Southeast Asia and South America as defining moments in a global currency revolution. “The way these emerging markets use new currencies will define what the future looks like and have a global market influence that has never been seen in modern accounting,” Willard told me. He emphasized that the lack of both infrastructure and entrenched institutional interests is producing a “leapfrog” effect in emerging markets, enabling swift adoption of cryptocurrencies and driving new models that encumbered first-world economies will have to catch up with. For example, he pointed out that it took just six months to get BitPesa up and running in Kenya, where almost 90% of the population is unbanked and about 80% have cell phones. For venerable, traditional financial services providers like Western Union these types of developments could be category killers, he warned. “Rules are being rewritten right now,” said Willard. “You have to put away your old thinking and look at what’s happening around the world or you will quickly find yourself three or four steps behind in a very, very fast race,” he added. Willard predicts there won’t be one single world currency—say Bitcoin—but a plethora of alternative currencies, perhaps thousands, based on everything from basketing of commodities in mineral-rich nations to regional, municipal, industrial and even corporate coins. “You have Overstock.com playing with the idea with Counterparty right now of having their own currency. Not just accepting Bitcoin. That was the first phase. They are actually trying to decide if they have enough equity that they can spread around in a currency,” Willard noted. 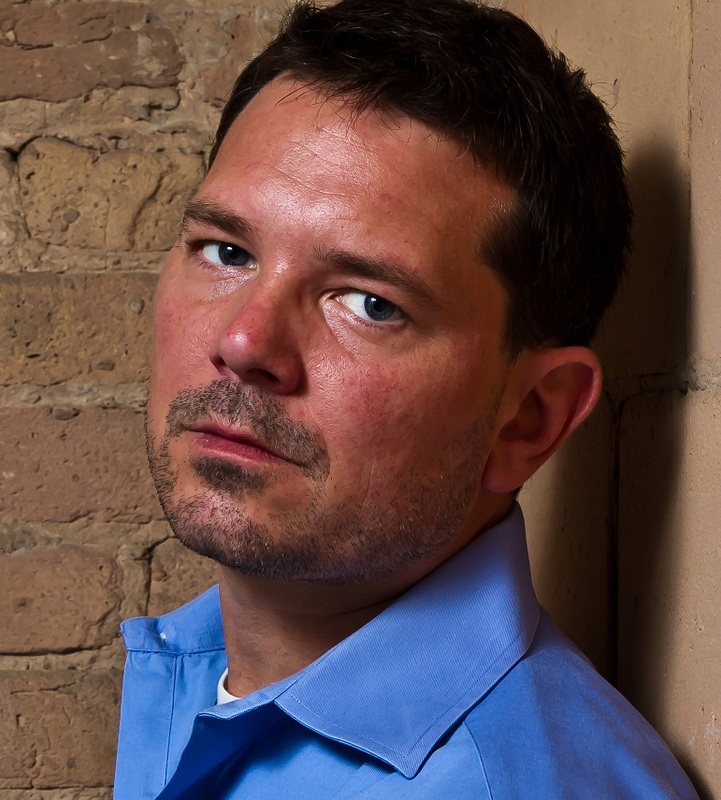 “It’s a time of flux and that has always presented opportunities for people in finance,” he added. 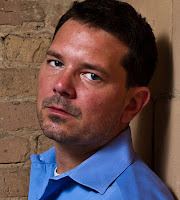 In this podcast for On Payments—the All Payments Expo (APEX) interview series—Rik Willard discusses how development of cryptocurrencies in emerging markets is shaping up to disrupt the status quo and what the future of alternative currencies may look like. 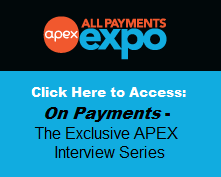 Editor’s note: Rik Willard will be a featured speaker at APEX 2015—the All Payments Expo—taking place February 23-25 in Las Vegas. 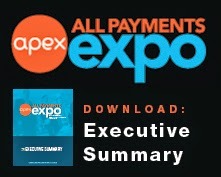 For an agenda or to register for APEX, please visit www.allpaymentsexpo.com.